Tour the Globe and stay in touch with friends, family, or acquaintances with our WorldSIM prepaid card. Get connected immediately on arrival to your destination with our Global prepaid sim card. 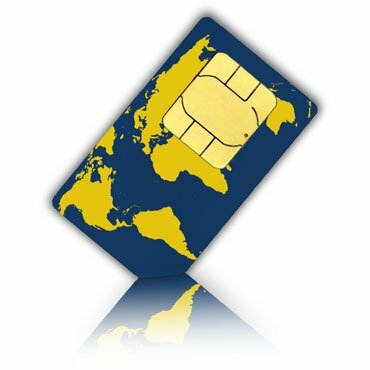 The WorldSIM prepaid sim card includes a USA and UK telephone number. The prepaid WorldSIM card offers unbeatable deals for receiving and make calls internationally anywhere in the world in 175 countries and more. This card offers free international roaming. travSIM was created to offer SIM cards at a reasonable price. Log into apps such as WhatsApp, Facebook, emails etc. to stay connected across the globe. The sim will be ready to use right-away. Use your €100 for mobile internet /data + international calling minutes and send texts in 175 countries and more.Save money on roaming, ✔ Prepaid SIM, ✔ No contract, ✔ No extra costs, ✔ No worries. If you have any questions about this product by travsim, contact us by completing and submitting the form below. If you are looking for a specif part number, please include it with your message.